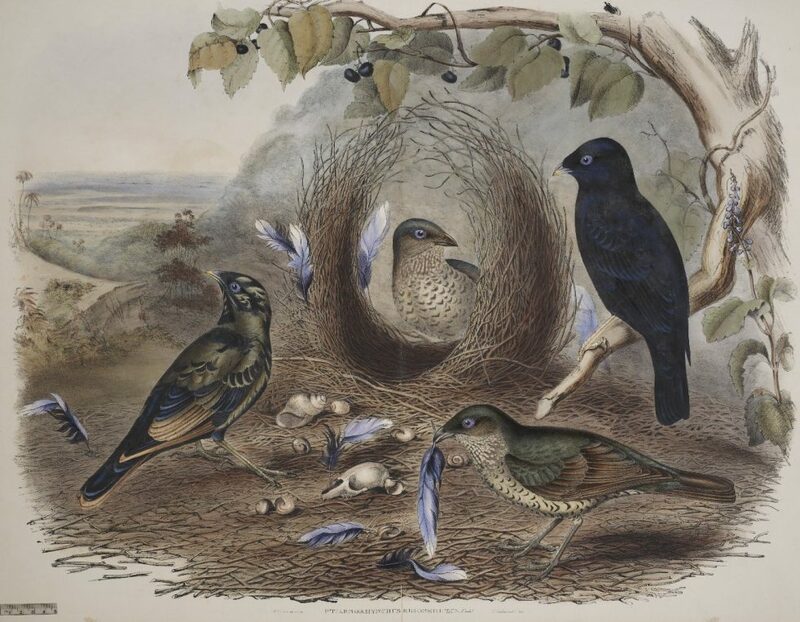 While most people were placing bets for the Melbourne Cup, I had great fun this afternoon talking about The Birdman’s Wife and the incredible life and artistry of Elizabeth Gould. Click on the link below to listen to the podcast. Thanks ABC 666 and Louise Maher and her great team.